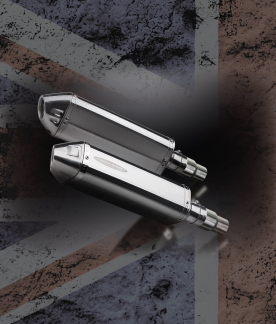 Delkevic silencers and silencer kits cover many brands and bike models, from Aprilia , BMW to Suzuki , Yamaha and everything in between. 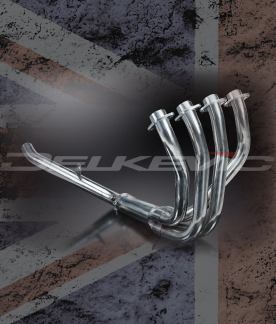 The kits include the necessary silencers with a removable baffle system, link pipes, straps, gaskets, clamps, and fittings. 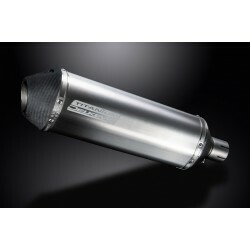 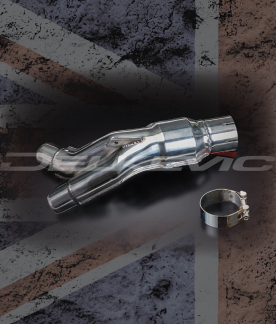 Many of our motorcycle exhaust have been race developed proven and through the 2017 and 2018 Thundersports Race series http://www.thundersportgb.com/ we developed the much anticipated XOVAL Titanium range of exhaust silencers which is available in road legal form at 350mm in length with a soon to be released race orientated 260mm with 60mm ID. 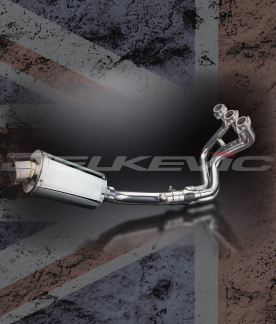 Delkevic motorcycle silencers are available for all budgets and all styles, from a super short race carbon exhaust , to a café racer inspired exhaust , through to a more traditional road legal 450mm carbon exhaust and any configuration in between, we have all of your requirements covered. 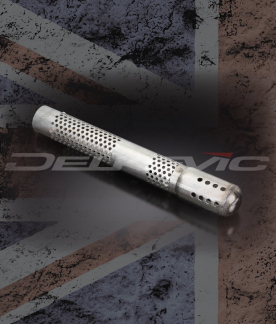 All Delkevic exhaust silencer kits are supplied with pre-installed removeable dB killer, even the race silencers have a removable baffle fitted as standard. 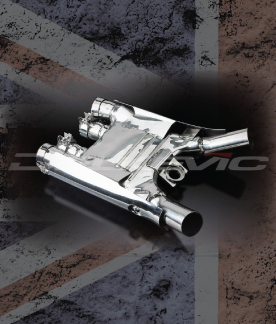 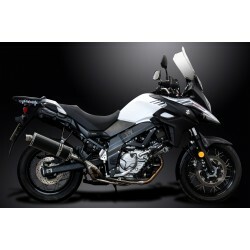 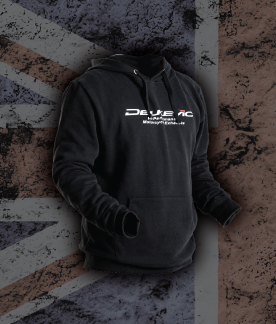 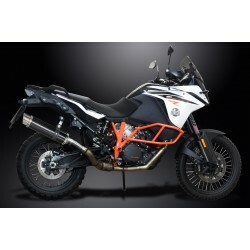 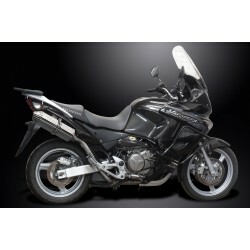 Many of the Delkevic exhausts can be found on our YouTube Chanel where you will see and hear the exhaust of your choice fitted on the motorcycle of your choice. 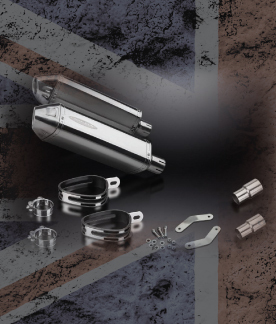 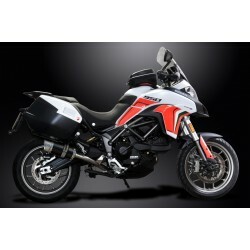 New playlists are being added every week and include dyno charts, sound clips and sound levels to help you to make the right choice for your motorcycle.